Good paper decisions are a prerequisite of a happy student. 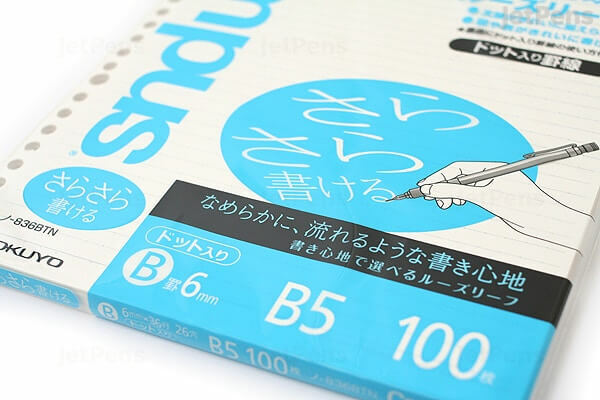 If you are a student who prefers to write with a pencil, for example, it is very important to select the kind of paper that will let you have a “smooth feel” when scribbling on the paper. What you do not want is to hear a scratchy sound when you write! If one of the major considerations for you is the price of a notebook, then you should go for loose-leaf paper sets. You purchase the binder for the first time, and then you are ready for taking notes! Once a certain course is over, you can easily insert fresh pages in the binder which is much cheaper than buying a new notebook every single time. Another useful tip that comes up with paper binders is that you can insert dividers for different course subjects so that you can orient yourself easily when you start your revising! 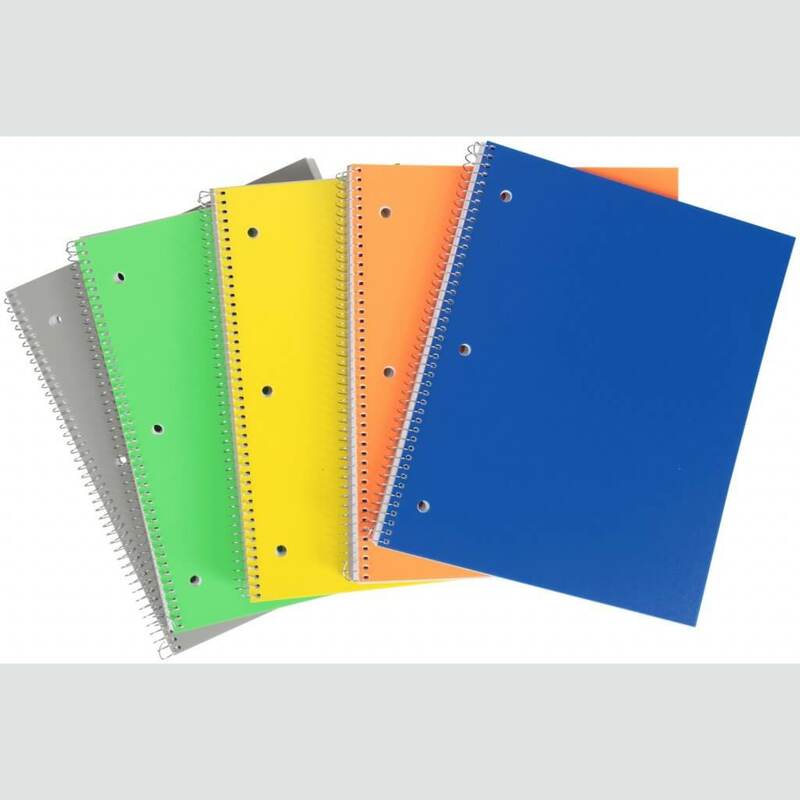 The ability to move pages around the binder is handy as well as the fact that you can take out some pages if you do not want to carry all the folder around. If you are the one who is very particular about the design of a notebook, then we have selected an option for you as well. So once you are satisfied with the quality of the paper and overall note-taking experience but you do not want to use the same design, again and again, we know a company that changes the patterns and styles of its notebooks before the beginning of each academic year! It is not bad, right? 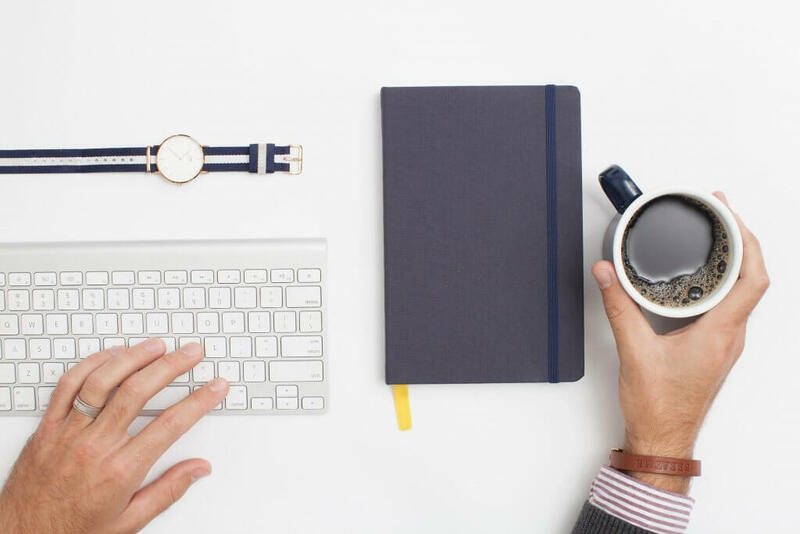 Check below our list of best college notebooks which will provide you with the best writing experience! 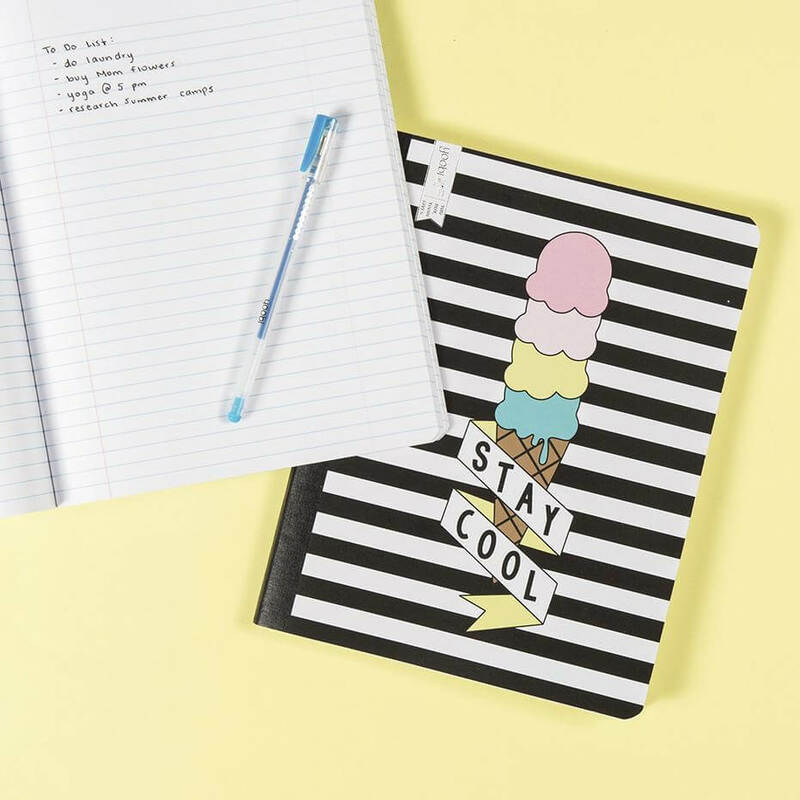 These composition books by Yoobi are ideal notebooks for college students. They are handy for writing notes, their relatively low price and attractive design will be appreciated by any college student out there! They come in a variety of colours and patterns so you have plenty of options to choose from! 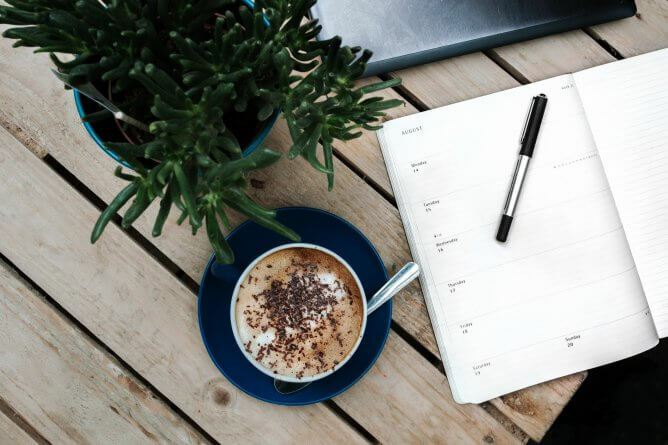 Moreover, the company makes an effort before the beginning of a new academic year to produce new design solutions so that you will never be tired of taking notes in the same notebook over and over again! The good quality paper will let you experiment with different writing tools and with 200 pages you will have enough space to take notes for a whole semester! 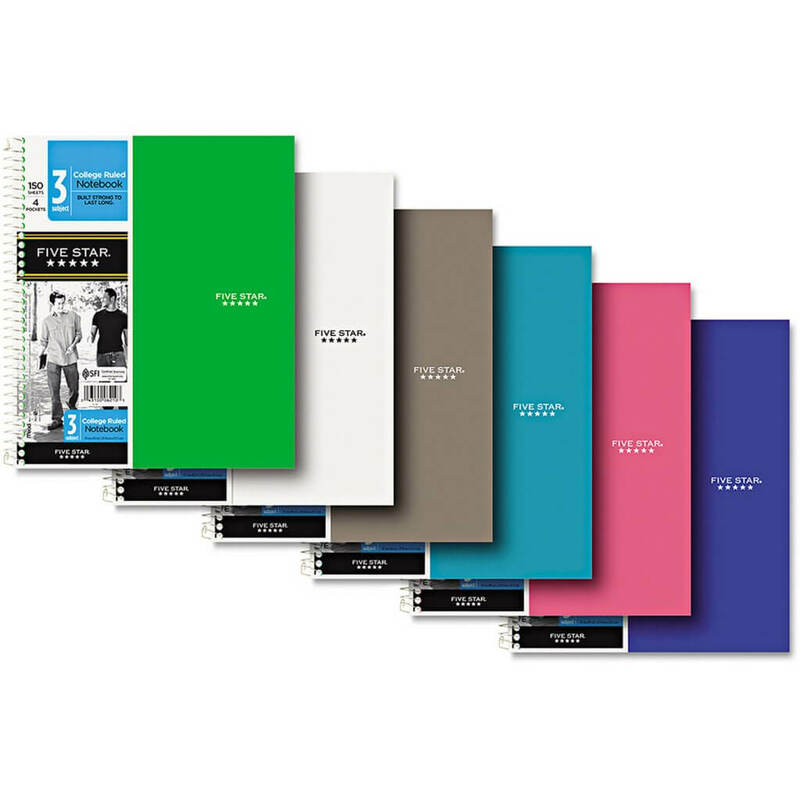 Another convenient thing is that you can purchase these notebooks online from target.com or from the company’s website. Once you buy a Yoobi Composition book, the company will donate a percentage of the money to underfunded schools. So you are not only getting a high-quality notebook but at the very same time, you are also doing some good to the kids! These Pen + Gear notebooks come at a price which strikes the best bargain you can ever get! It is only 97 cents per notebook! The paper is very smooth and can rival even the expensive Japanese paper that is widely advertised these days. These notebooks are durable due to thick chipboard used for the back cover. It ensures that your notebook does not get bent or worn excessively over time. At the front of the notebook, there is a folder which can be conveniently used for keeping some papers. Such Five Star Notebooks are definitely one of the best paper notebooks for college! It is slightly more expensive than other options but you will really enjoy using it! It is thick and lasts for a for one semester or even longer! The spiral binding makes it easy to write on each new page. These SaraSara Looseleaf paper series are one of the best means for college note-taking on our list! This stems even from its name! In fact, this time it is A4 loose-leaf paper that will require a binder to hold all your sheets together. The paper is nice and thick so that you will not be afraid to highlight your notes on both sides of the sheet because the ink will not bleed through! There is a dotted rule on each page which is convenient for drawing graphs or boxes to separate your notes. Categories: Lifehacks, Students Life Tags: college lifehacks, college students, notebooks, student life, students, study tips, tips, tips for graduates, tips for happiness, tips for party, tips to be creative, university life Author: Dana M.